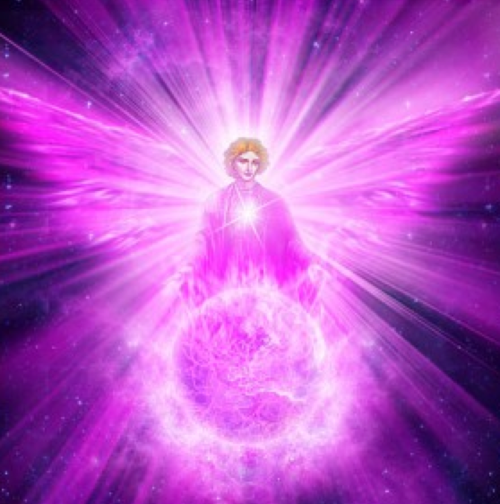 I am Metatron, and I come today to offer you my violet ran, my violet flame, my violet fire, that it may cleanse and purify the very last vestiges of what holds you back. You are aching for a new start, a new beginning, a sign that ‘we are off’, that the game has begun. Let children be yourrole models. Laugh, dance and joke like children; play, laze and daydream like children. Every moment spent being childlike will do more to raise your vibration than any other practice at this time.